Peanut Butter: Worms ARE really icky!!!!! I love worms! Once I found a night crawler about a foot long in my backyard! Me too Liltomboyblue11!! X3 I loved earthworms since K-4!! They're soo cute!! Worm grunting... I wanna ty that today. Kitty: You like anime/manga (japanese "comics") right? Have you ever heard of Clamp or Arina Tanemura? 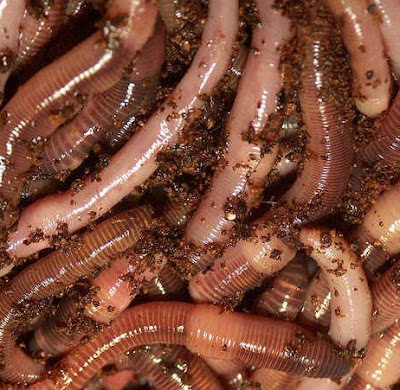 worms are so cute!!! i should do a post on them on my blog..
ok, the music at the beginning mixed with the worm quote made me laugh. and my mum says hillbillies are weird after about 3 min of wtching the two. that made me laugh, too. and no, worms are not cute. it grosses me out when they die. its gross to watch them die. really gross.